Prisons are using a surprising method to keep inmates from reoffending once they’re released: Cognitive behavioral therapy, as this Quartz article reports. Called CBT for short, the therapy was originally designed to treat anxiety and depression. It’s built around the idea that “dysfunctional behavior results from dysfunctional thoughts,” Quartz writer TL Andrews explains, so its aim is to help people learn to shift their mindset so they “refrain from problematic behavior and make wiser decisions,” Andrews says. CBT has been brought into prisons by experts like Dr. Jack Bush, a therapist in Oregon who runs group therapy sessions where offenders “talk about and try to adjust the thoughts that drive them to criminal actions,” according to Quartz. Bush, who has been running prison-based CBT programs for 35 years, explains that he’s seen “countless offenders modify their behavior,” including “Ken” who went from being a “career criminal” to a law-abiding citizen who’s been out of prison for 20 years. Science shows that CBT is an effective behavior-change tool. Quartz points to a 2013 study from Sara Heller, an assistant professor of criminology at the University of Pennsylvania, that included 2,740 at-risk youths in Chicago and found that 44 percent showed a reduction in arrests for violent crimes after completing a CBT program. This isn’t the only alternative-to-incarceration program that’s gaining traction: This spring, New York City will roll out meditation classes for incarcerated kids and adults. 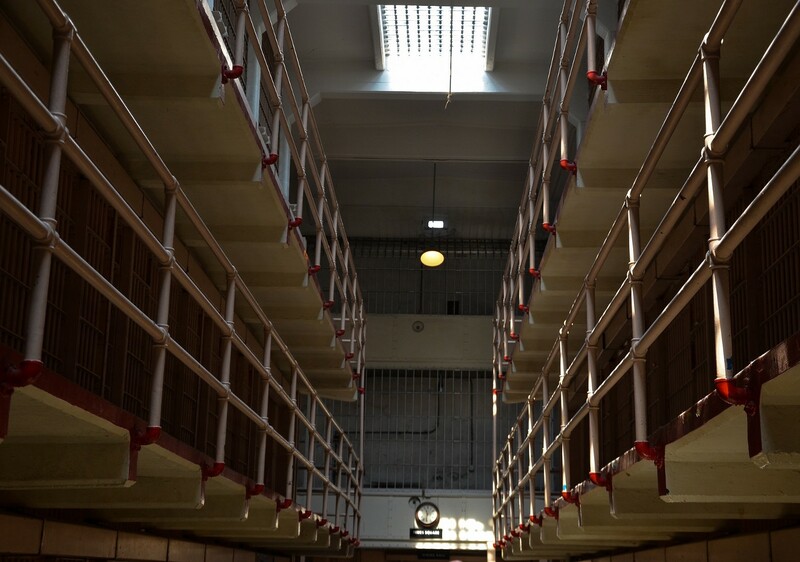 For the 1 in every 45 adults in the U.S. “under some form of community correctional supervision,” Quartz writes, CBT can offer a hopeful method to reform how prisons approach behavior change and help stop repeat offenses.